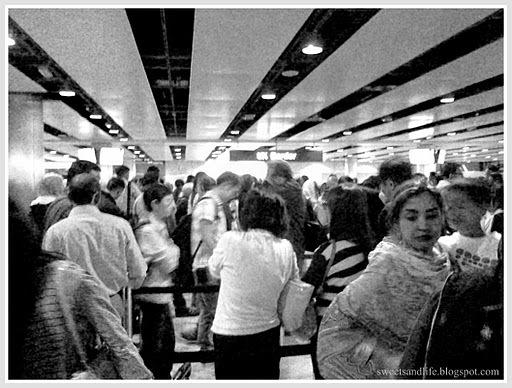 As I was saying yesterday we left LAX to Heathrow without knowing what to expect. The 10 + hour flight was brutal even with all the great entertainment on board. The longest flight we had previously been on was going from LAX to Florida when we went to Walt Disney World. Our trip was worth the time we spent in flight and if I had to I would do it all over again. I think you get the point by now the flight was very long. 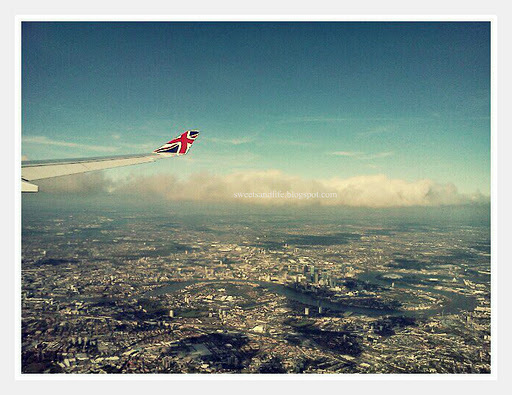 I don’t know if it was the anxiety or the excitement but as soon as we flew over London we forgot about it. As soon as we got off the plane and I began to hear people speak in a British accent I was beyond excited well at least I was until we hit the U.K. border custom’s line. As soon as I saw this sign I had to take out my phone and snap a photo. 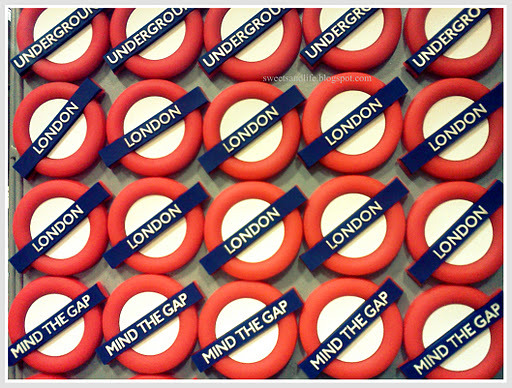 We couldn’t believe we were in London. 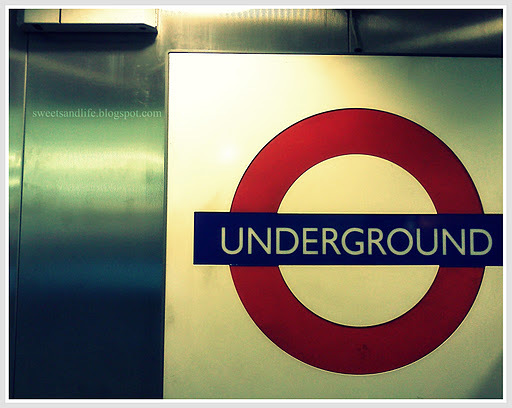 Shortly after that we had to figure out how to use the famous Underground which as it turns out is really simple to use. 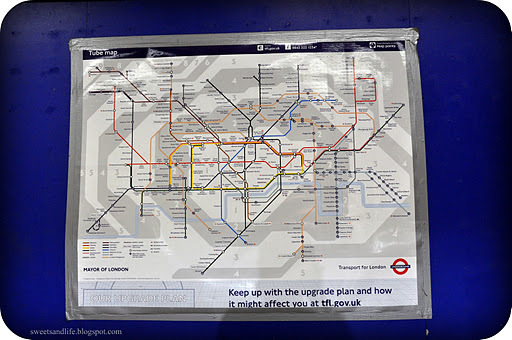 The easiest way to use the Underground was to purchase an Oyster card. We initially put about £30 in each of our cards and were told that we could receive a refund at the end of our trip. We took a quick look at the map they gave us at the counter and we went on our way to our first hotel. My first impression of the locals was that they were all in a hurry to get somewhere and they were not very friendly. 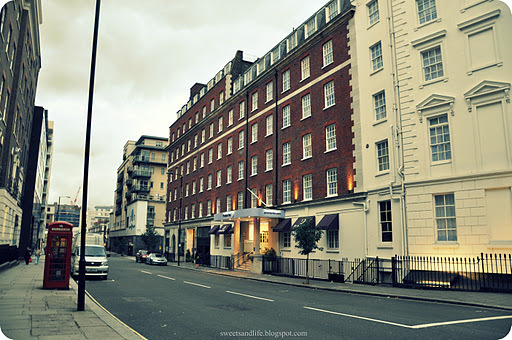 We ended up getting lost on our way to our hotel after getting out of Victoria Station and as we preceded to ask several individuals for directions we realized that we were not in a very friendly city or at least that’s what it seemed like at the moment. We finally found our way to our hotel where we decided that we were not going to rest until nightfall in an attempt to avoid being jet lagged. 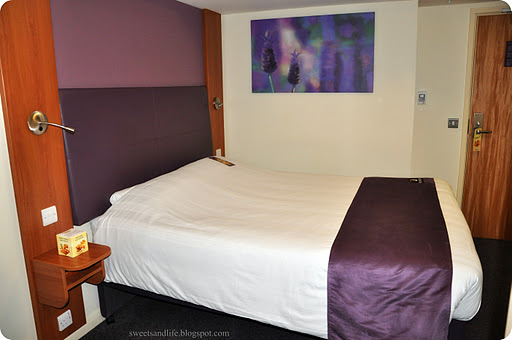 We stayed at the Premier Inn Victoria a very lovely hotel in a great location. 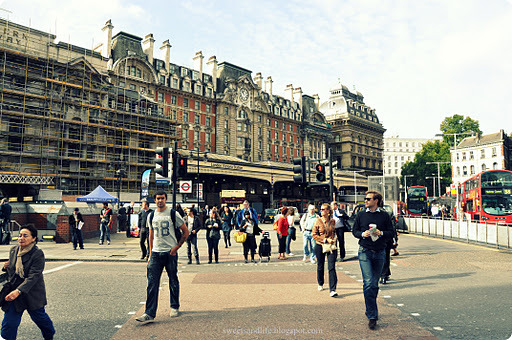 We were in walking distance from Buckingham Palace, the Victoria Station and a lot of cool shops. The room was lovely but the bed was just not super comfy. However, we didn’t mind too much since the room was really clean and quiet. We didn’t expect rooms in Europe to be big at least not in American standards we knew better than that but this room was a decent size. So, where was the first place we decided to eat at? 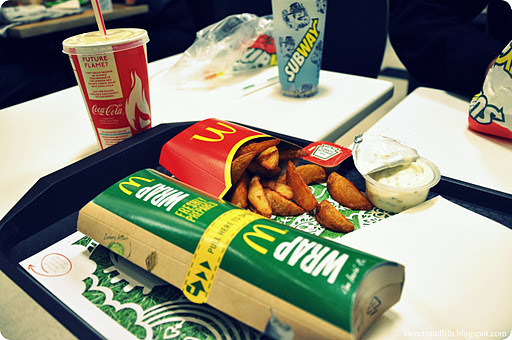 You guessed it McDonald’s and Subway which by the way we rarely do when we’re here in the States. After a quick bite we headed out to explore our neighborhood. 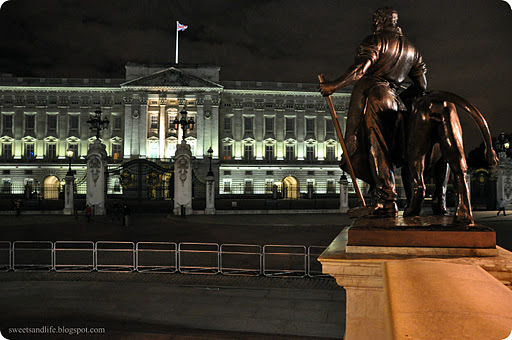 We ended up heading out to Buckingham Palace and this was about the time that I realized I had forgotten my tripod. It was a big oops especially since the only reason why I bought it was for our trip.